I know it’s not rallying, but we all love the Stig as much as we love Guy Martin, so I thought this might be of interest. 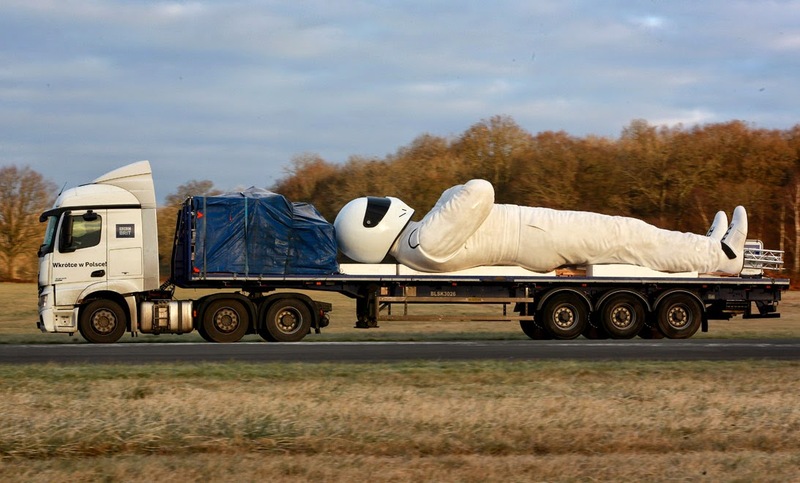 Causing quite a stir on its 3 day trip from the home of ‘Top Gear’ at Dunsfold to Warsaw in Poland is this 30 foot high statue of ‘The Stig’ having a bit of a lie-down on the back of an artic. 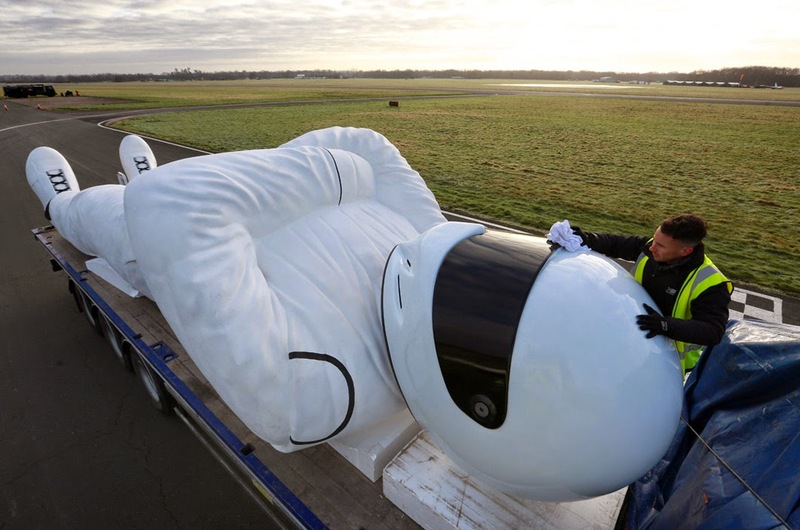 The statue was commissioned by the BBC to launch its new global TV Channel ‘BBC Brit’. It has been erected in Warsaw adjacent to the city’s most famous landmark, The Palace of Science and Culture to celebrate the international channel making its debut on 1 February 2015.